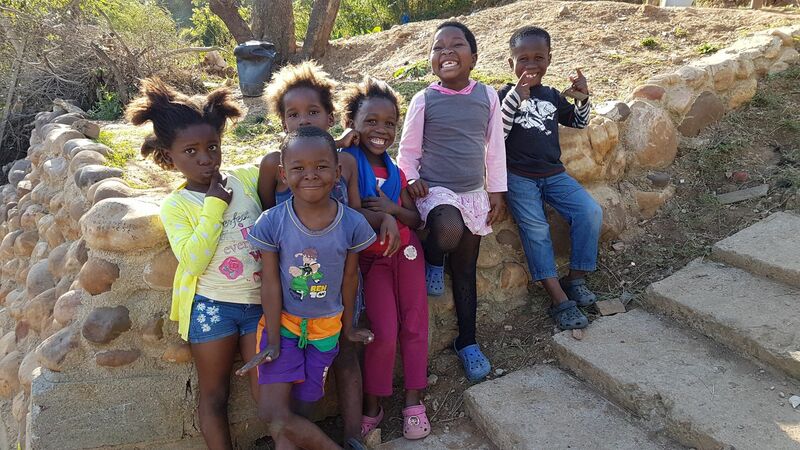 We mentor hundreds of kids in South Africa facing poverty & disease and have seen firsthand how love changes futures. Ministry is comprehensive. We believe in providing impoverished children with food, clothing, education, mentorship, and the peace and hope only found in Christ. "I just want to say thank you for everything that you have done for me. If it wasn't for you, I wouldn't be here. thank you for accepting me as I am. Thank you for not judging me. More importantly, thank you for letting and welcoming me to Key of Hope which is my family now... People may judge me, I may not have everything, but I know I have God and I have you on my side." Help us take children from a waiting list to a mentoring relationship.